NEW SURVEY, The 41.71 tract has been subdivided into five lots and the pricing has been revised due to the land use improvements. Lots range from $60K to $50K please contact the realtor for more detailed information as it becomes available. 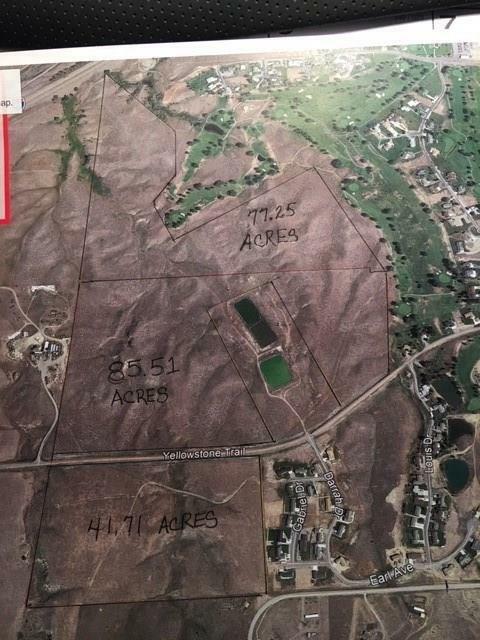 DEQ meeting scheduled for 4/4/2019 and will impact these five lots.